Just a few words about Bill Protzmann, the mastermind behind this site. 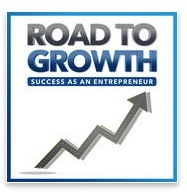 As a performing pianist, professional speaker, and entrepreneur, Bill Protzmann has an unabashed wealth of life experience with anxiety, stress, and depression. His life mission is to offer human beings the opportunity to re-engage with the innate edge. Very importantly, the Practical Heart Skills that every one of us already possesses are the one critical key to redeploying your edge. In his volunteer work with the most at-risk people in society today, Bill Protzmann has demonstrated that this mission is achievable. Bill started piano lessons at three years old. He grew up playing and performing and realized very early on that the discipline of playing the piano was also a behavioral healthcare practice. When he began seeking non-traditional audiences — Alzheimer’s patients and people struggling with physical or emotional injuries, stressed-out businesspeople, parents, caregivers — he began to understand and witness the true power of music as a tool. 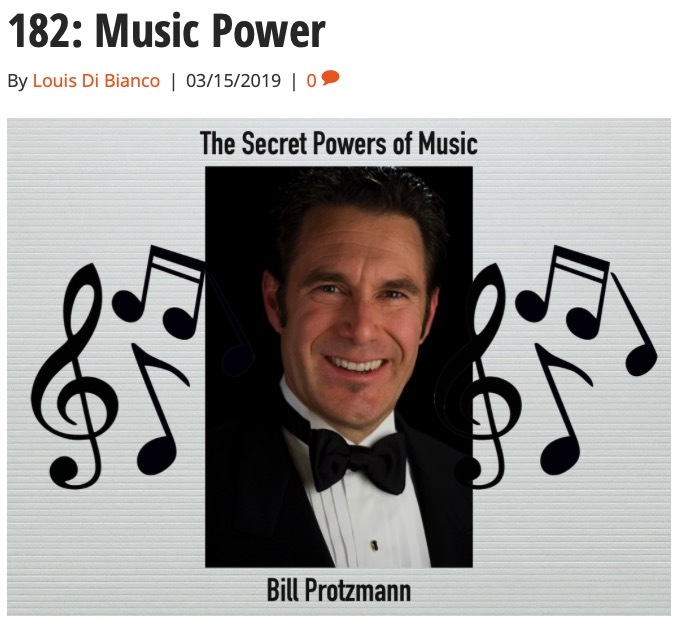 As an observer of the power of music throughout his life, Bill Protzmann speaks openly and confidently about how he has used music as self-intervention in his own behavioral healthcare, including confronting suicidal tendencies. His ongoing volunteer work in the field brings him constant opportunities to coach people who are or have been homeless, abused substances, are combat-injured or are caregivers in the Practical Heart Skills of Music Care. Take better care of themselves mentally, emotionally, and physically. We’ve all turned to music to help heal us emotionally. But did you know music and sound can heal us physically, as well? 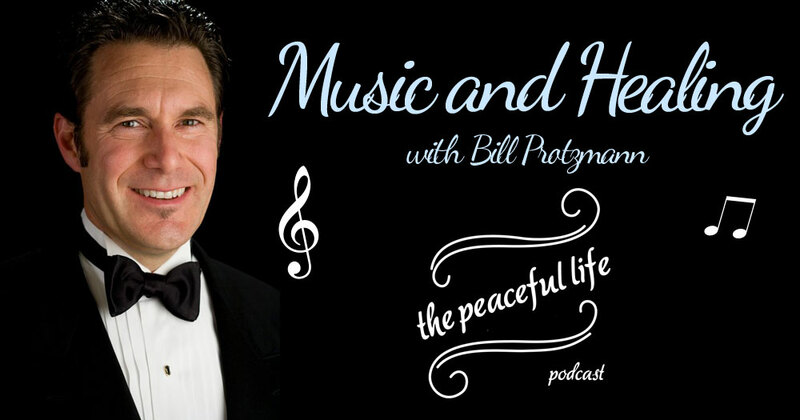 In this first of a two-part series, I speak with Bill Protzmann, a man whose mission is to heal and teach self-care through music. 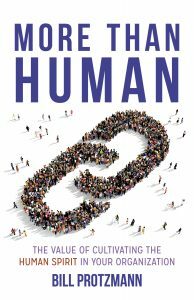 Today we interview the best-selling author of “More Than Human – The Value of Cultivating the Human Spirit in Your Organization.” In this digital world, we often miss the body language, facial expressions, and showing appreciation and empathy when communicating by text or social media. Cultivating the “spirituality”, humanness, compassion, and foundational communication blocks is essential in today’s world. Find the book here . Is this practical? Doable? Do we let our busyness reduce our human connection and engagement? Communication will always be a two-way street, but this show may remind you of some of the deeper levels of communication you once knew, or that you wish them to be. Join in! Click here here to listen. On the Gutted Storiespodcast, hosted byAllie Stark Wellness, Bill shares how music has served as a tool for him to vibrantly express his feelings from a young age.